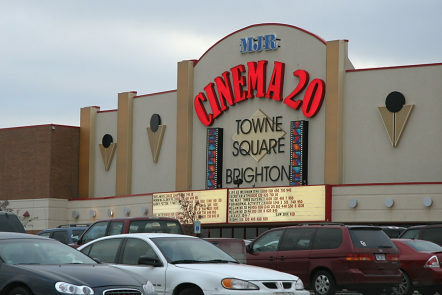 Can you use technology to help you decide on which movie to see and how much it would cost your family? Click here: (handout) for the handout that goes with this lesson. 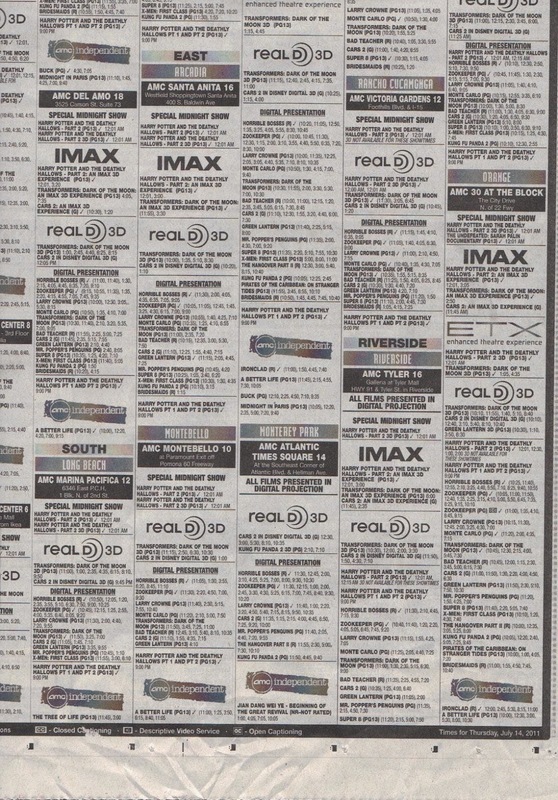 Make sure movies you preview are rated PG or G.
1. 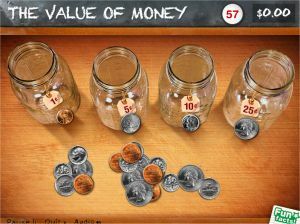 Start with the "easy" level of The Value of Money, then visit Math Nook for their Counting Money game. 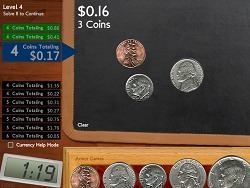 Click on the correct change to score points. 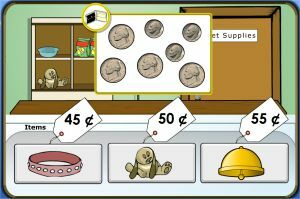 Teach Your Monster to Read is a free online game that will teach us the first stages of reading. Make sure you have your username and password, you'll need them to login! 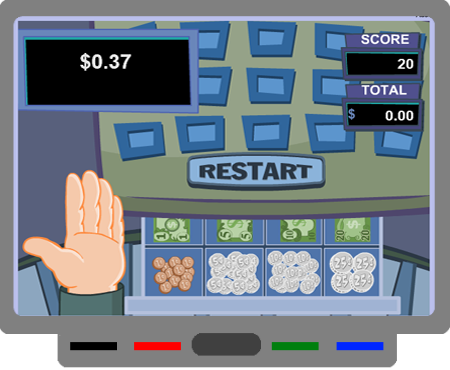 Today we visit PBSkids.org and work on our counting skills. Keyboarding practice from Dance Mat Typing. 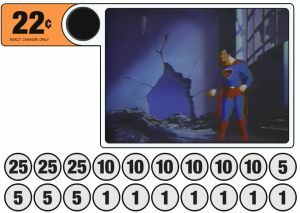 Start Dance Mat Typing at Level 1, Stage 1. Then, try out Keyboard Ninja and Type Toss and the other two typing games below. **Make sure to select "Home Row" before you begin each game. 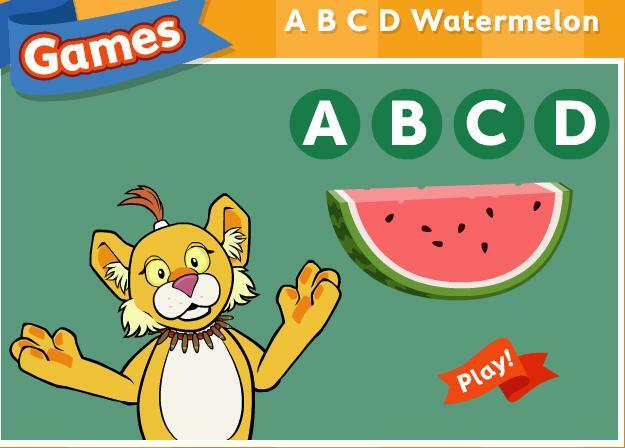 PBS Kids SuperWhy has some of the best alphabet activities around! 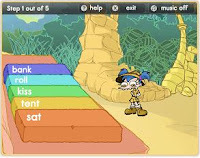 Warm up with Level 2, Stage 4, from Dance Mat Typing. Then, try out Keyboard Ninja and Type Toss and the other two typing games below. **Make sure to select "Home Row" before you begin each game. 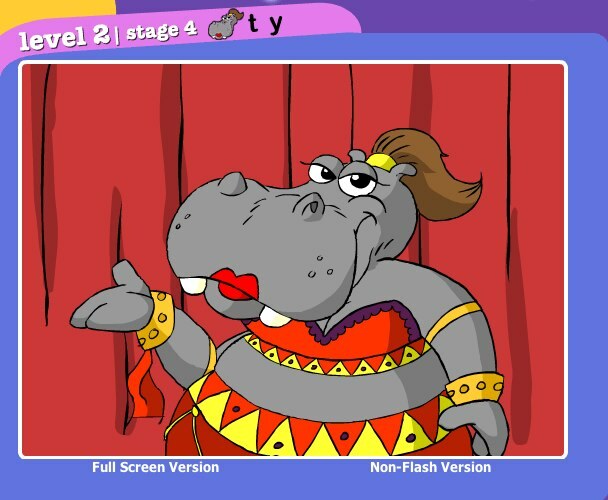 BBC Bitesize is full of great games that can teach us how to improve our reading and writing. Let's have a go! Use this alphabet chart to help with any of the activities.